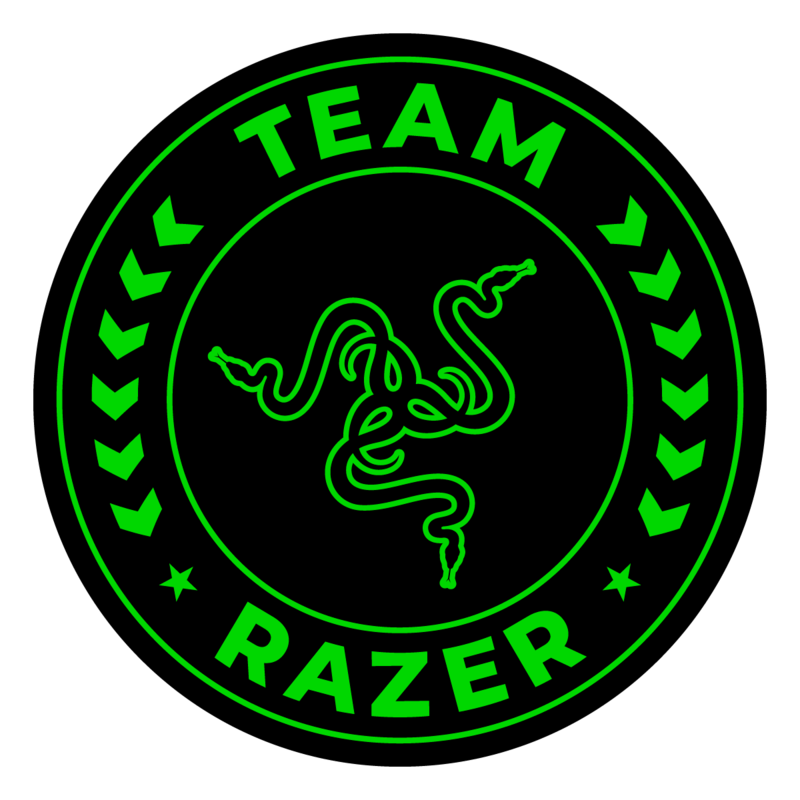 Razer is the premier designer and manufacturer of gaming products that allow Gamers to be the best they can be. Razer offers products ranging from mice, keyboards, mouse pads, and much much more, all suited for your gamer needs. With Razer on board, players on ePunks will not have to worry ever again; we’ve been given the tools to succeed. For Gamers. By Gamers. Razer services include Razer zGold - one of the world’s largest virtual credit services for gamers - which allows gamers to purchase virtual goods and items from over 2,500 different games. GUNNAR Advanced Gaming Eyewear is a technical eyewear solution that helps protect, enhance and optimize your vision. Using the same lens technology as Advanced Computer Eyewear, all Advanced Gaming Eyewear styles come in a featherlight frame optimized for visual performance while gaming for long periods of time. Improves a gamer’s visual efficiency, endurance and recovery. No more digital eye strain for Us! Gamers, nerds, moms, dads, engineers, designers, marketers, support. Discord is a group of passionate gamers whose mission is to bring people together around games. Diversity and inclusiveness are a critical part of how we get there. They believe that with diversity comes a better product, better decisions, and a better work environment.